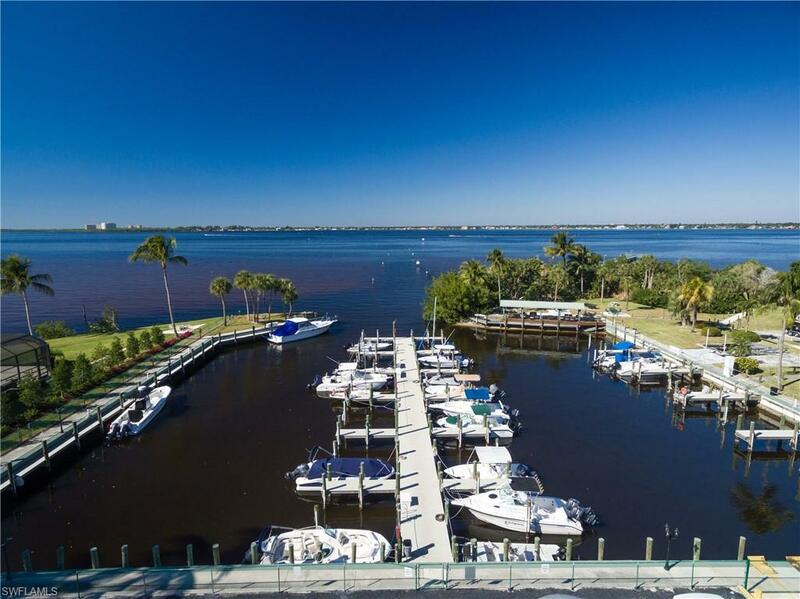 Waters's Edge is an exciting Gated Resort Style Community near White Sand Beaches that offers: GULF OF MEXICO ACCESS, PRIVATE MARINA, PRIVATE BEACH, PRIVATE PIER, PRIVATE BOAT RAMP and BOAT STORAGE in the best LOCATION! LOCATION! LOCATION! Enjoy spectacular river views, sunrises and sunsets from the riverfront park and pier. 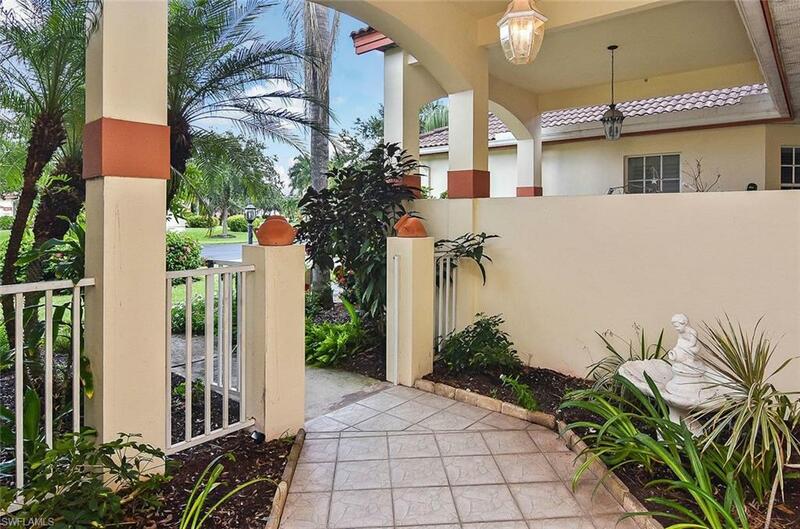 Watch nature from your large and sunny private Lanai or take a walk along the River. This community is one of the best kept secrets in the HOT 33908 zip code. 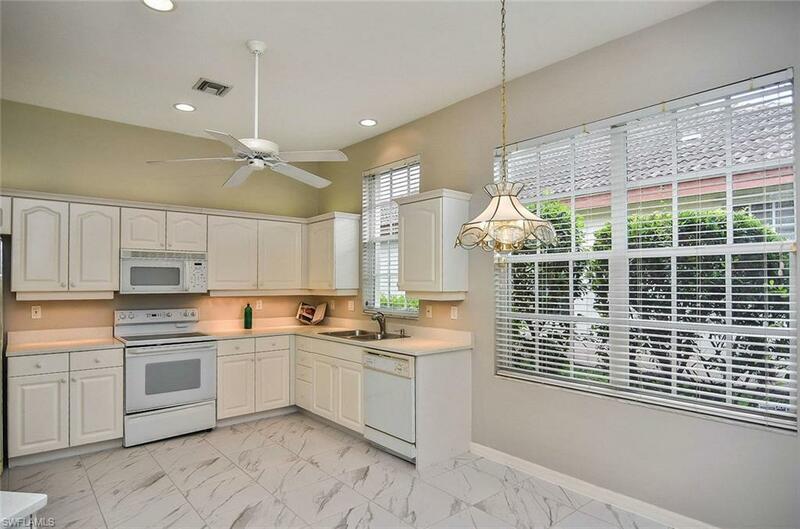 Close to the white sand beaches of Sanibel and Captiva and Fort Myers Beach, this unit offers: an Open Floor Plan, two car garage, Tray Ceilings, Large Rooms, Garden Courtyard, Sunny Breakfast Room, Tile, Concrete Construction, Lush Tropical Landscaping, Friendly Neighbors and More! 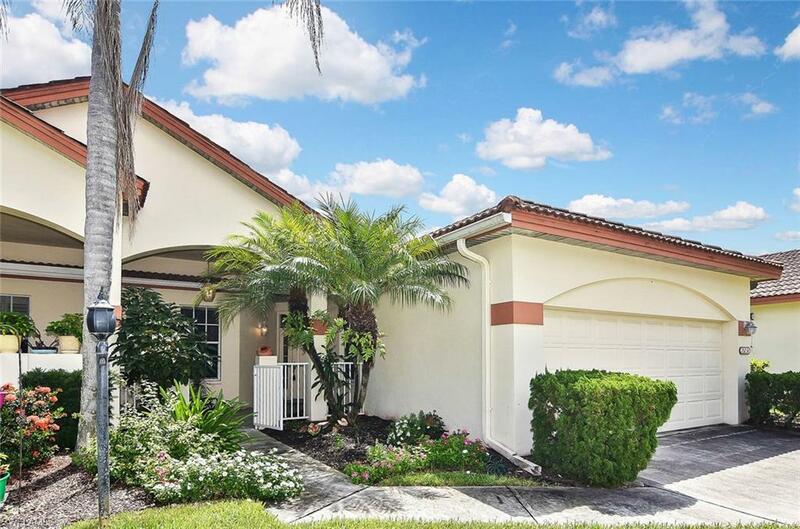 With Two Community Pools and Tennis Courts come see why this home offers the best luxury lifestyle value for your dollar.